A new Finnish bill, whose goal is to make animal slaughter less painful, is on a collision course with Islam, whose prescriptions require the animal to be mentally present when the carotid artery and the jugular vein are severed, bleeding the animal to death. The new animal welfare bill which is about to be discussed this spring will toughen the butchery laws, making it mandatory for the animals to be unconscious at the time of the slaughter, will in effect revise the whole halal practice in Finland, which currently has five halal slaughterhouses, the Hufvudstadsbladet daily reported. "The current law allows for animals to be stunned and slaughtered at the same time. It goes without saying that stunning and killing at the same time is quite difficult. A slaughter without stunning causes suffering, panic and fear in animals," Heidi Kivekäs, the CEO of Animalia, a Finnish NGO promoting animal rights, told Hufvudstadsbladet. This push for a more "humane" killing has nevertheless irked local Muslims, who claim it goes against their religious prescriptions dating back to Prophet Muhammad's teachings. "If you first stun the animal and then cut the throat, it is no longer halal meat according to Islam," shop manager Emin Gürmüç of the Alanya Market, which has shops across Finland and caters to a wide range of mostly immigrant customers, who would like to keep their traditions intact. To please its fastidious clientele, Alanya Market, which, by its own admission, sells about 160 lambs and four calves a week, has recently resorted to importing meat from Latvia and the UK. Butcher Alan Awla stressed the fact that Finnish slaughtering methods already failed to meet halal requirements. The Helsinki-based Sabir charcuterie, which sells about 15 tons of halal meat per month, also switched to Latvia as its main provider. Its owner, Hadi Sabir, claimed that the output of Finnish abattoirs was insufficient, which forced him to solely rely on imports. Nor did Finland's Islamic Association hold Finnish halal practices in high esteem. "The majority of Finnish Muslims I know are of the opinion that Finnish methods of slaughter are not compatible with Islamic law," former president of the society Abdi Hakim Yasin told Hufvudstadsbladet. ​In January 2018, an illegal halal slaughterhouse was discovered in Kauhajoki, Southern Ostrobothnia, the Ilkka newspaper reported. At present, the differences between EU countries' approach to halal slaughter remain due to Brussels transferring the decision-making to individual member states. "This contributes to greatly varying practices in European slaughterhouses. One way of addressing the problem would be to make more stringent requirements for the labeling of meat products," Kivekäs argued. 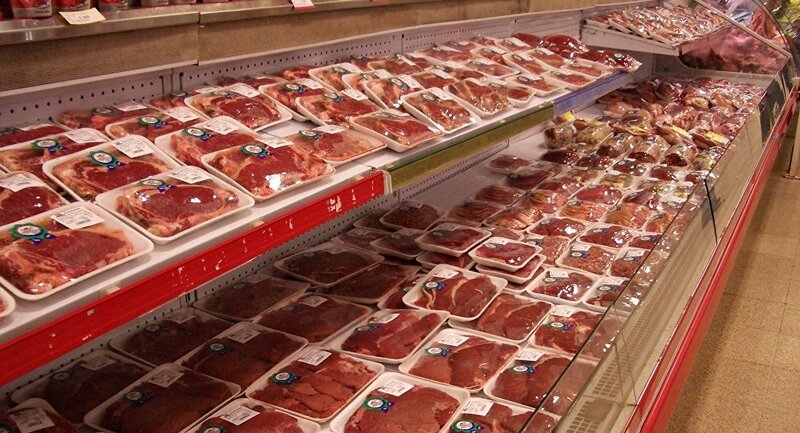 Sanna Varjus of the Finnish Food Safety Authority (Evira) argued that until the EU has introduced any universal legislature, it is fully permitted with imported halal meat. Finland, a nation of 5.5 million, is estimated to have a Muslim community of 60,000.